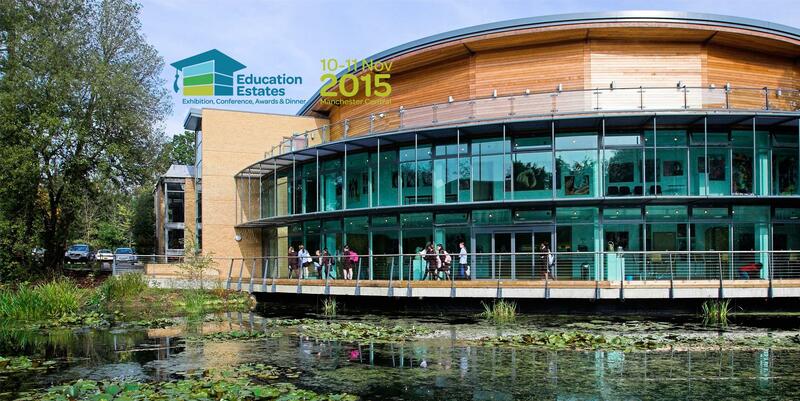 Audience Systems are pleased to announce that not only will we be exhibiting at Education Estates 2015, we will also be offering attendees a free, instant, seating design for their venue. Bring your venue dimensions along to our stand (A4) and not only can you admire our beautifully engineered seats, you can also spend a few minutes with one of our team to model a retractable seating design for your venue. With the help of our new 3D modelling tool, 3DV, we can create an instant seating layout and also give you an "on-the-spot" budget price. The event is taking place at Manchester Central on Tuesday 10th - Wednesday 11th November. Alternatively, if you'd like one of our team to create you a seating design over the phone or in person at your venue, please get in touch.